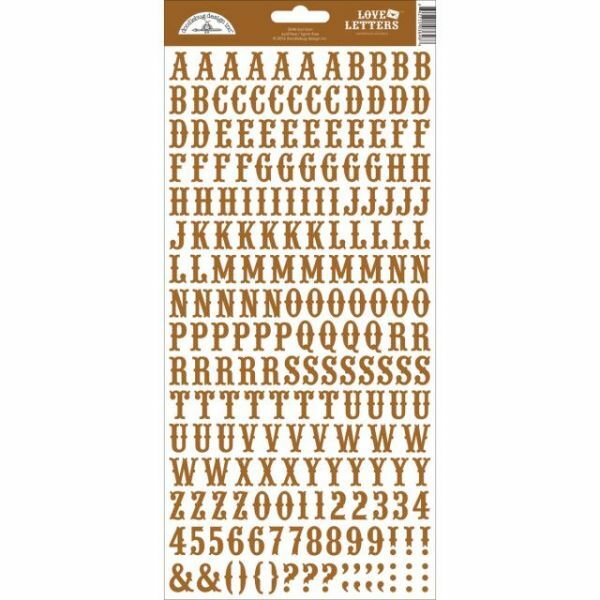 Love Letters Cardstock Alphabet Stickers - The perfect addition to your paper crafting projects! 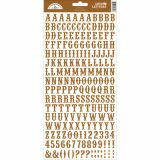 This package contains 207 alphabet stickers on one 5.75x13 inch sheet. Acid and lignin free. Comes in a variety of colors. Each sold separately. Made in USA.